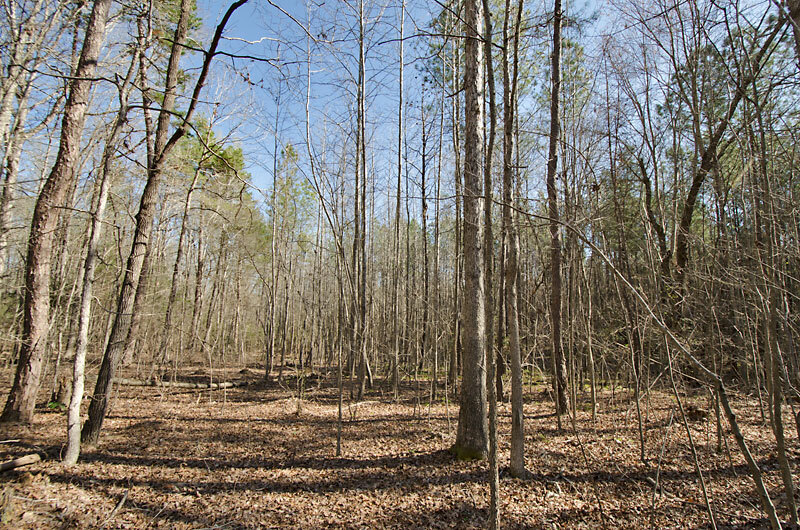 Private 18.3 acre tract for sale in Chatham County, North Carolina. 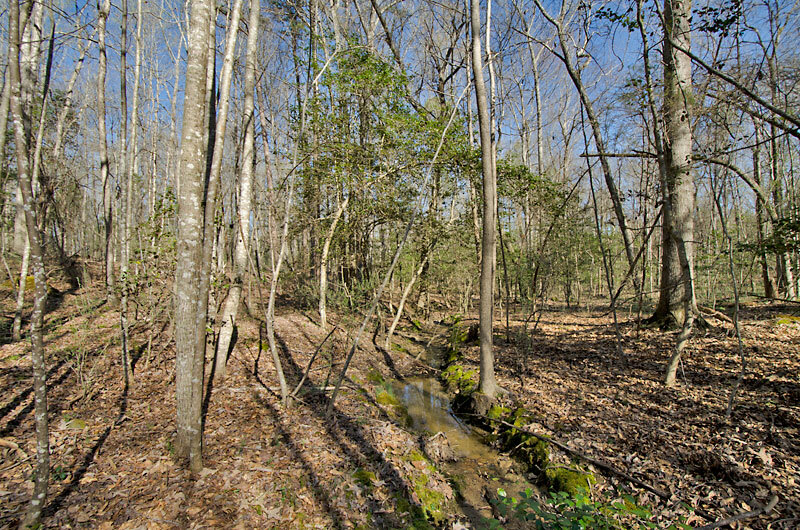 The property is eight miles south of Pittsboro and features paved road frontage, a four bedroom septic permit, small stream, mid-aged timber and electricity. 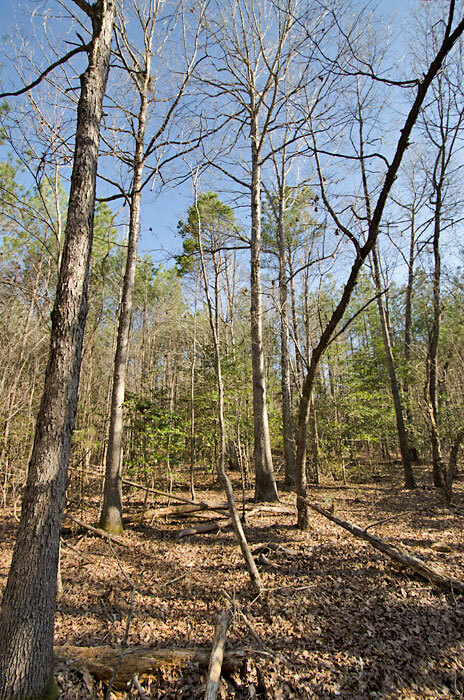 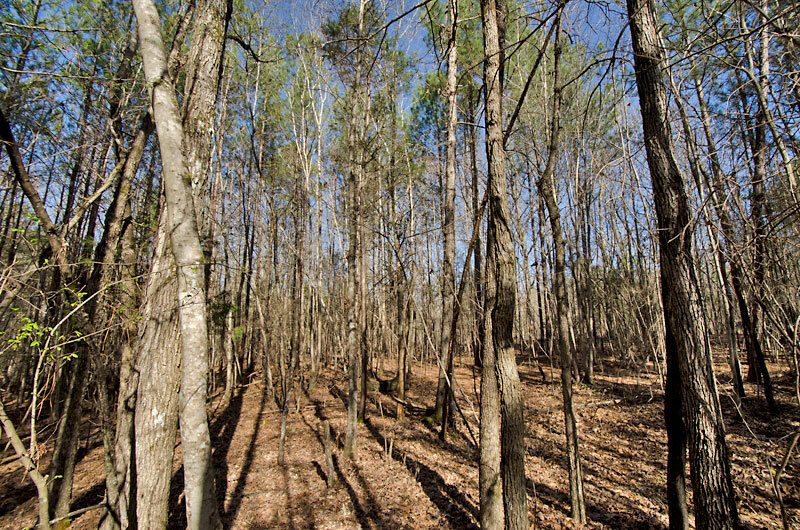 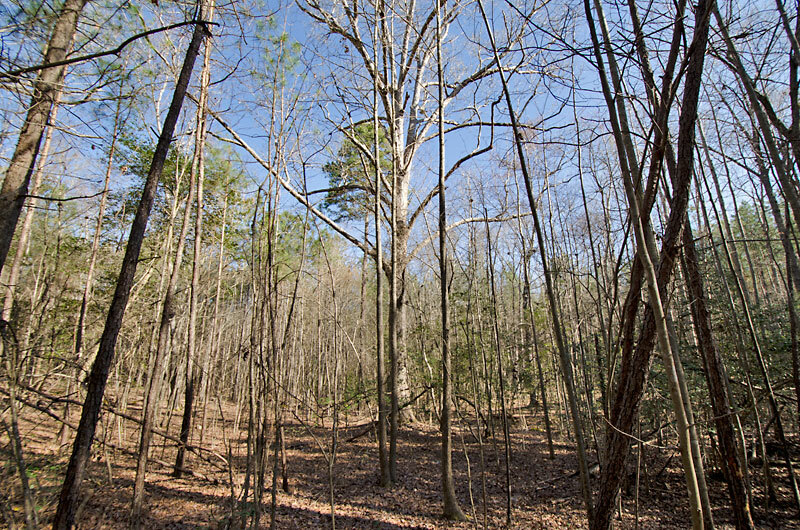 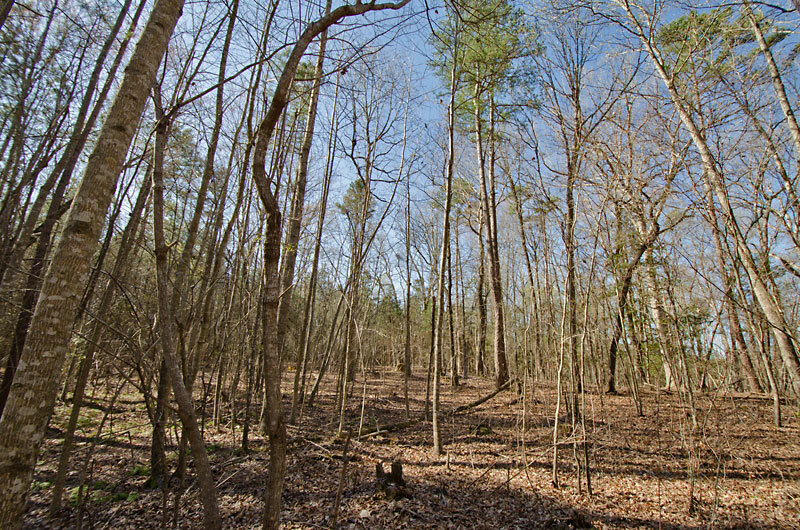 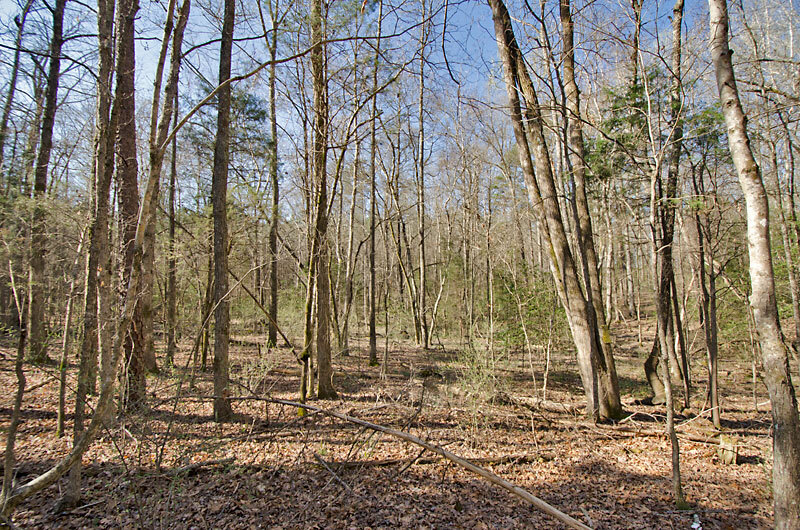 Located near the end of a dead-end road, the property would make a very private homesite. 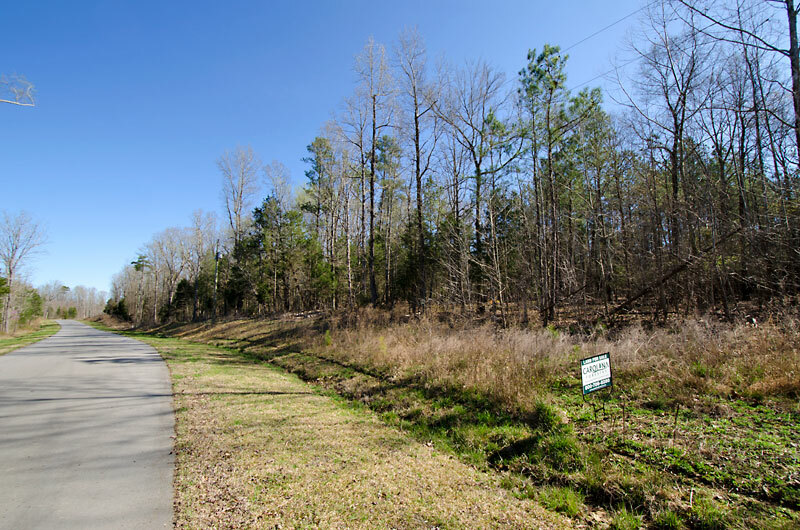 No single wide or double wide trailers allowed. 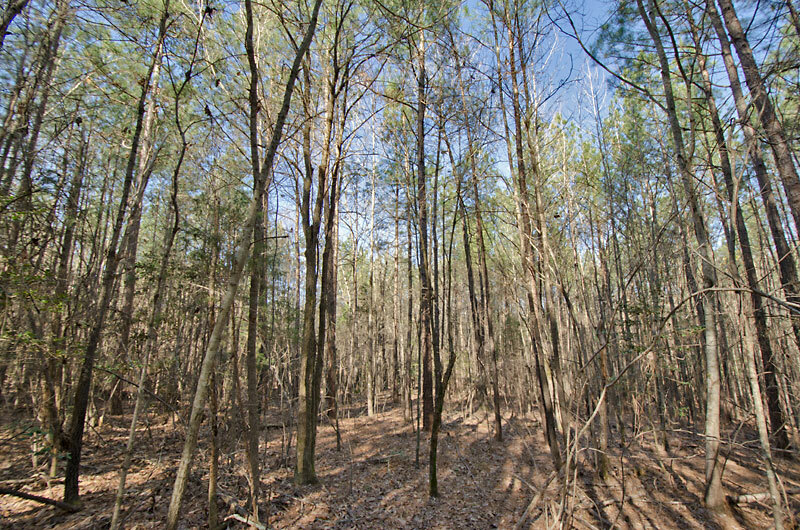 From Pittsboro-Goldston Road: Go south on Artis Cotton Road for 0.4 miles to the property on the left.